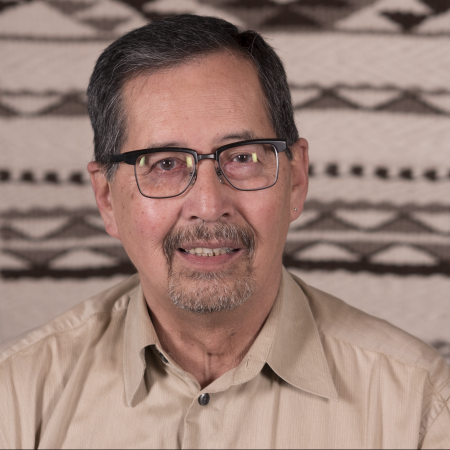 Howard E. Grant was born and raised in the Musqueam community. He was one of the fortunate children who did not attend residential school, giving him the benefit of learning his culture, values and teachings from his elders in his every day life. Mr. Grant is his family’s cultural speaker and is a historian and cultural leader of his extended family. As a result of this, Howard was given the honour by the elders of his extended family to carry the name qiyəplenəxʷ. A name known and respected throughout Coast Salish territories. Mr. Grant is currently the Executive Director of the First Nations Summit (FNS). FNS is comprised of a majority of First Nations and Tribal Councils in British Columbia (BC), providing a forum to address issues related to Aboriginal Title, Rights and Treaty negotiations as well as other issues of common concern. Mr. Grant is also a long serving member of Council from his home community of Musqueam, whose traditional territory once occupied much of what is now Greater Vancouver and surrounding areas. The primary Musqueam Reserve, Musqueam I.R. #2, is located at the mouth of the Fraser River in Vancouver. Mr. Grant was previously employed as the Executive Director of the Musqueam Indian Band from 1992-1997. He also held senior management positions with the federal government (Department of Indian and Northern Affairs Canada DIAND now AANDC) from 1984-1992.